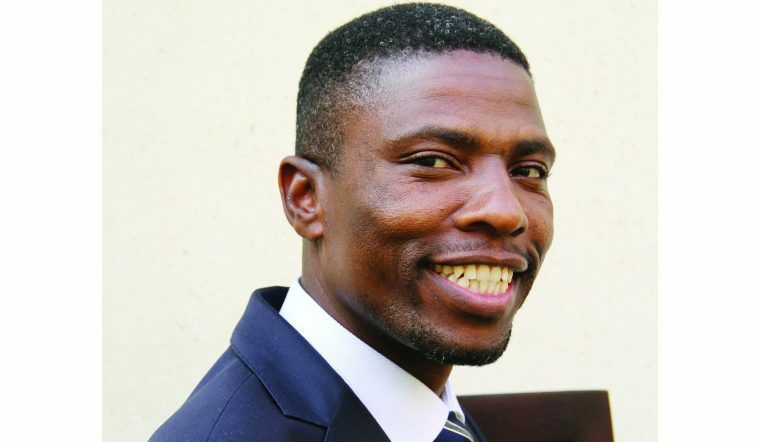 The Member of Parliament for Chegutu West Dextor Nduna says the government should take over the debts of the national airliner Air Zimbabwe and the National Railways of Zimbabwe to give them a fresh start otherwise it might as well abolish Parliament’s portfolio committee on transport. He, however, said the rot in the Ministry of Transport has to be sorted out first and one of the ways to do so is computerisation. He was speaking during the debate on the audit report of the Ministry of Transport presented by Parliament’s Public Accounts Committee which showed rampant abuse of government funds with millions unaccounted for. “I am aware that the US$653 million required at NRZ that is as enshrined in your report from your Committee. I am also aware there is a US$1.300 billion required at Air Zimbabwe. I am also alive to the issue that there is a lot of money owed by ZEC to CMED. “As alluded to in this report, if Government does not take over the debt of Air Zimbabwe and clean the balance sheet of National Railways of Zimbabwe (NRZ), you might as well abolish your Committee because we have nothing to do. Nduna is the chairman of the portfolio committee on transport. “Madam Speaker, why do I say this? Government took over the COTTCO debt of US$68 million. It has given more than four seasons worth of free inputs to cotton farmers. “It can also take over the debt of Air Zimbabwe and NRZ so that you make the Auditor-General’s job very easy and you also make the job of yours truly and your Committee on Transport and Infrastructural Development quite amenable to modern day trends in order that we can be embedded as Air Zimbabwe with other international organisations and airlines to create an aviation hub that is second to none, in particular at Victoria Falls airport and to also complement and augment the existing rail network then we can create a north-south corridor that is second to none. “ By so doing, we can obviously have an effective, efficient, transparent and illicit outflows and flaws free transport system,” he said.